New Acronym in Store 9.12.11. Acronym SS-J2 3XDRY Softshell Interops Hooded Jacket. Available in Grey Melange. Acronym E-J4TS Jacket. 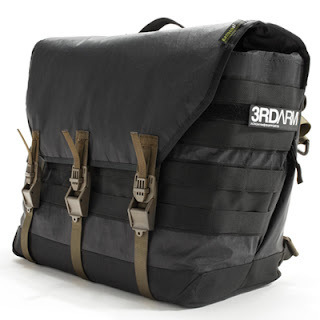 Available in Olive Drab and Black. Acronym P8TS-E Pants. 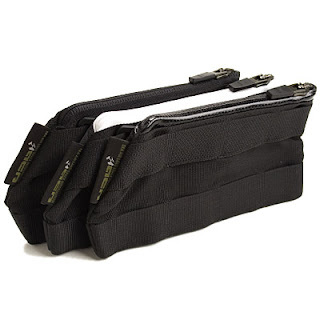 Available in Olive Drab and Black. Acronym BR-HD1 Hooded Sweatshirt. Available in Black. Acronym 3A-5TSR Third Arm Tec Sys Messenger Einsatztasche. Available in Black. 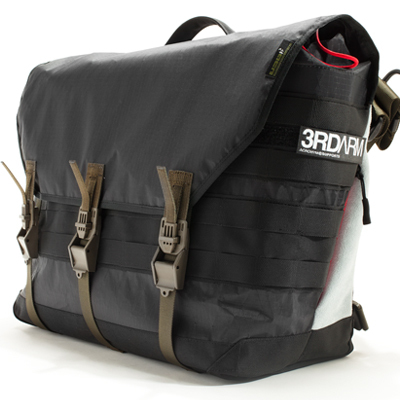 Acronym 3A-MP2TS Third Arm Modular Tec Sys Peripheral Pockets. Available in Black with Black Zipper. 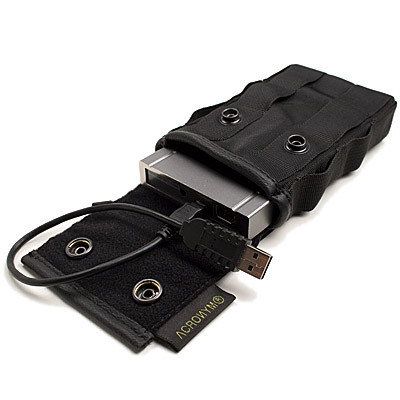 Acronym 3A-MTS5 Third Arm Modular Tec Sys Hard Drive Pocket. Available in Black.